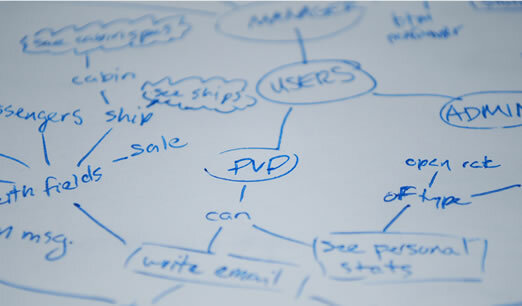 I am a User Experience designer with 8 years of experience creating great online experiences. 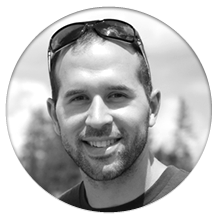 My UX skills are enhanced by my background in design and my enthusiasm for technology, which allows me to be flexible based on your needs. 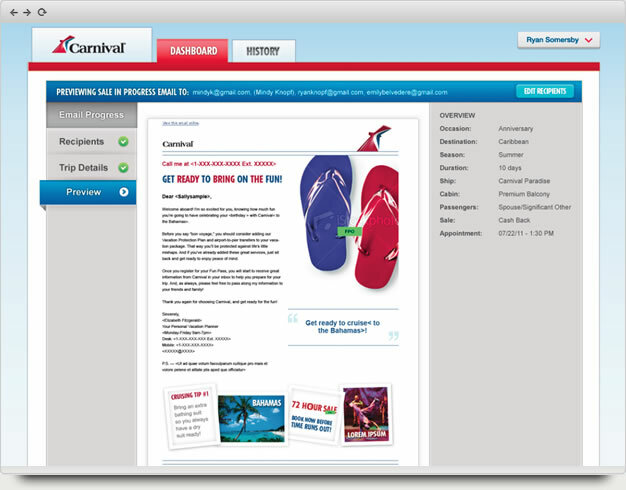 Carnival's personal vacation planners needed to send out personalized emails to prospects, while analyzing the emails sent with customized reporting. I helped create a tool that fit their needs. 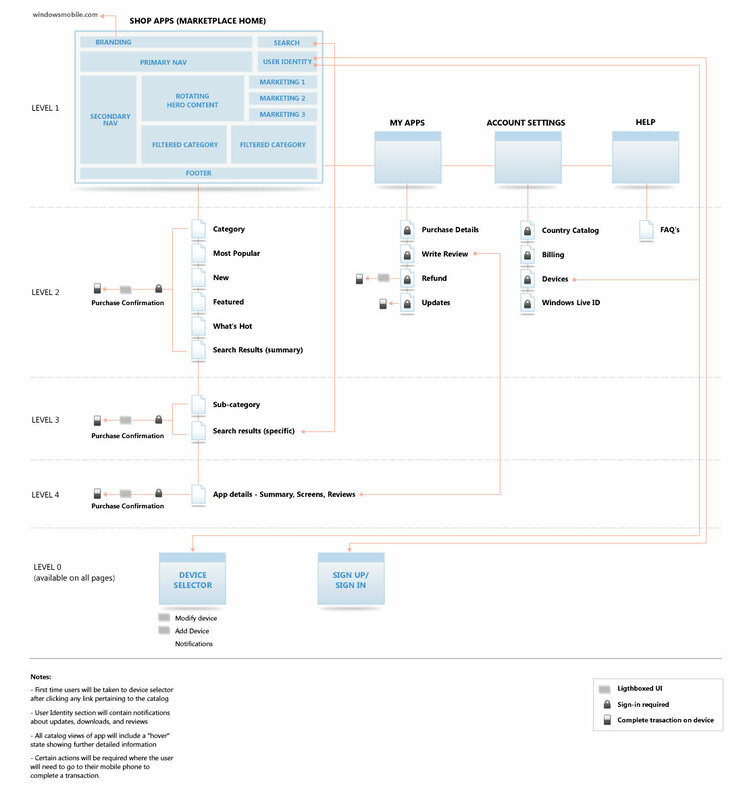 The first step in undertaking any project of this complexity is understanding how all the pieces fit together. 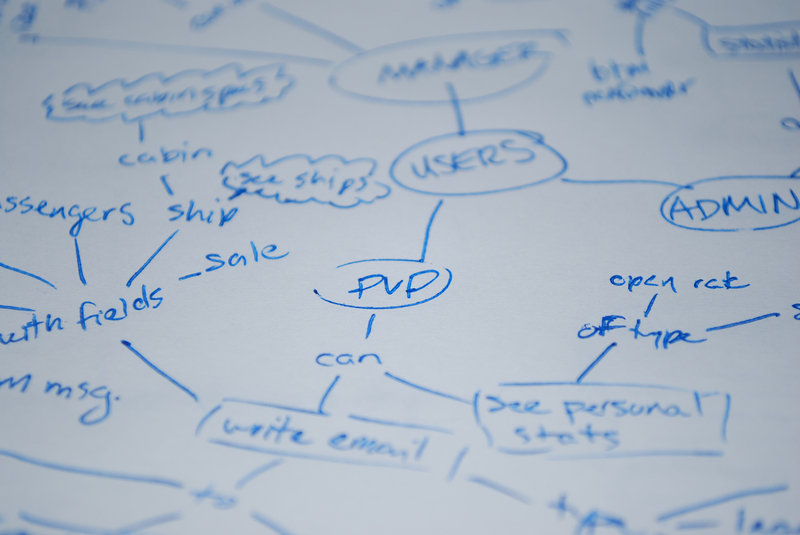 My preferred method is the classic mind map, it's the best way to lay out every possible element and how they act upon each other. The next step was creating a high level structure of the site. This was important so the client could sign off on our approach to the project, and it gave the rest of the team better insight into their role for the project. 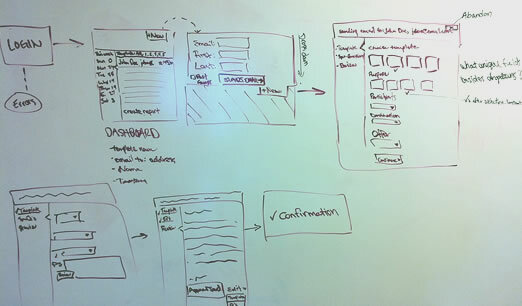 With a solid framework in place, I could start thinking about the user interface and how a user could get from start to finish. An unbelievable amount of whiteboard drawings were used in this phase. 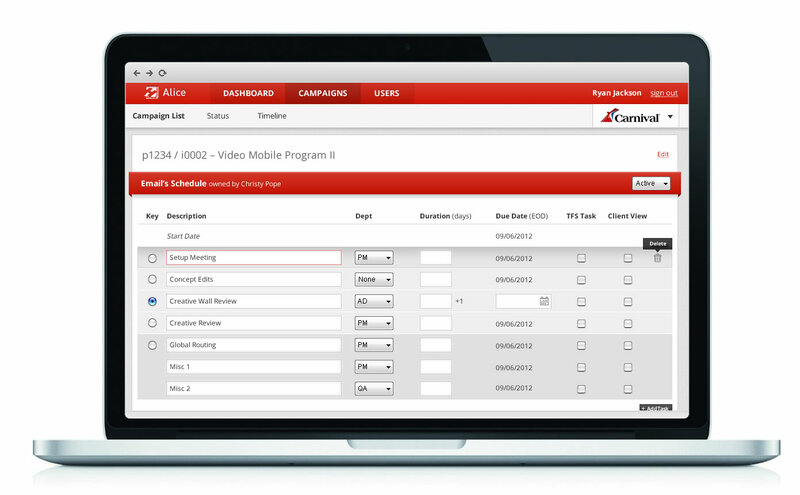 Because the tool was to be used over 100 times a day by each vacation planner, the trip details section needed to be quick to complete. Taking inspiration from touchscreen devices, large iconographic buttons were placed next to each other in a categorized grid structure. The buttons provided a large hit target for the user's mouse. The icons not only provided visual cues, but tapped into the user's spacial memory for quick selection when they returned. 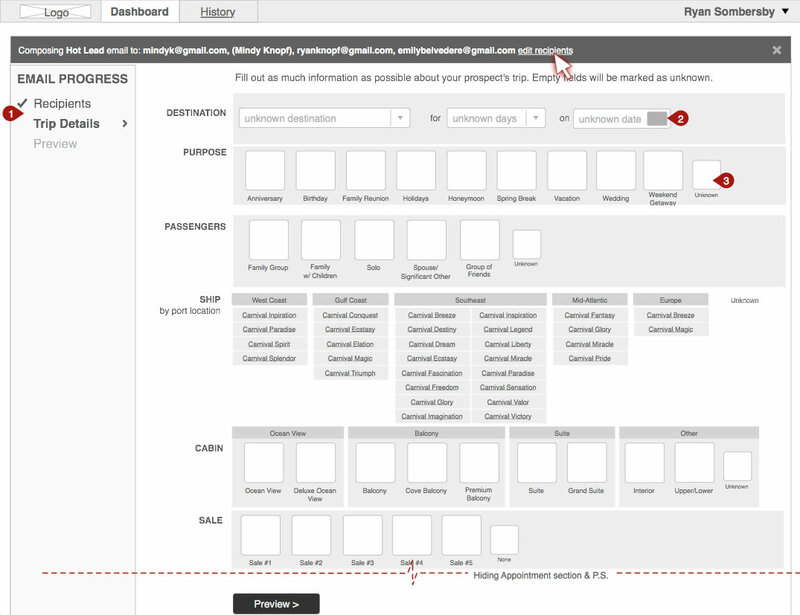 The preview screen not only gave a preview of what the final email template would look like with customized content and imagery, a summary of all the selections was added to the sidebar so the user could quickly scan their selections, ensuring everything was correct before sending it out to the recipient. Final visuals were done by the designer on our team, Patrick Halferty. 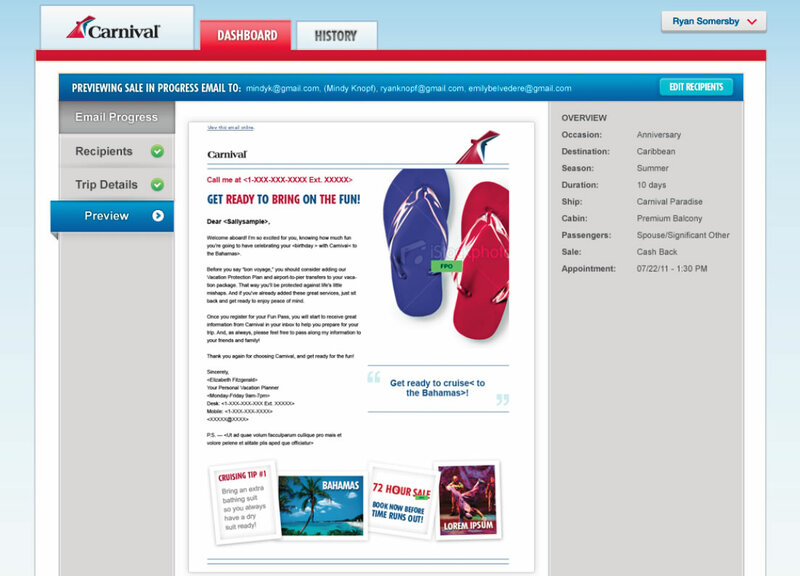 Before this tool, Carnival's personal vacation planners were spending countless hours copy and pasting text and graphics into their email program. 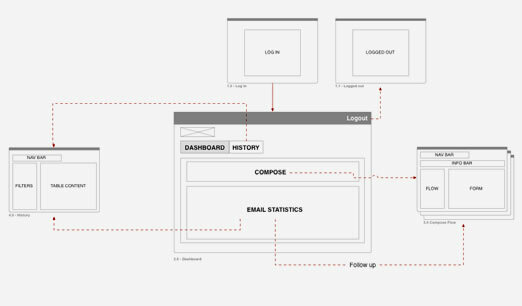 Now they have a tool that not only quickly sends customized emails, but they have a built-in reporting tool to analyze their performance. 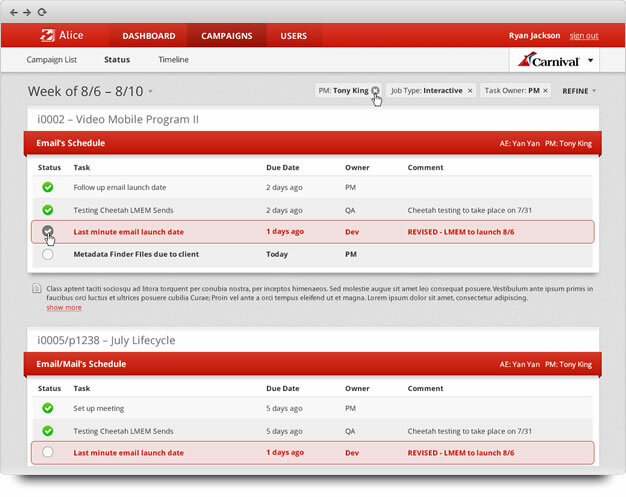 Carnival PVP's have been so happy with the addition of this tool they have asked for more and more features to help improve their daily workflow. A Place for Mom was looking to improve the organization of all the content on their site while keeping the rich SEO they currently had. After numerous meetings with the client and senior care advisors, 3 main user types were identified as our target audience: those looking for housing, those with parents needing care, and those looking for more info on adult care. The site content was narrowed down into 5 main categories plus a blog. 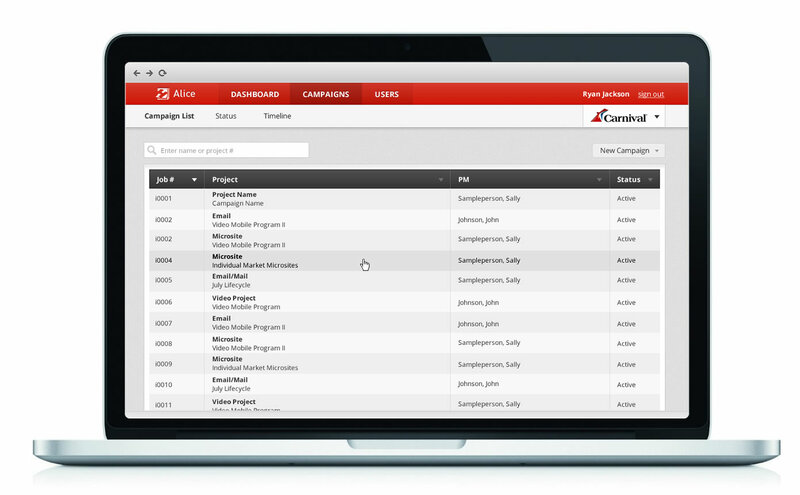 The content categories were now more easily accessible from the homepage. 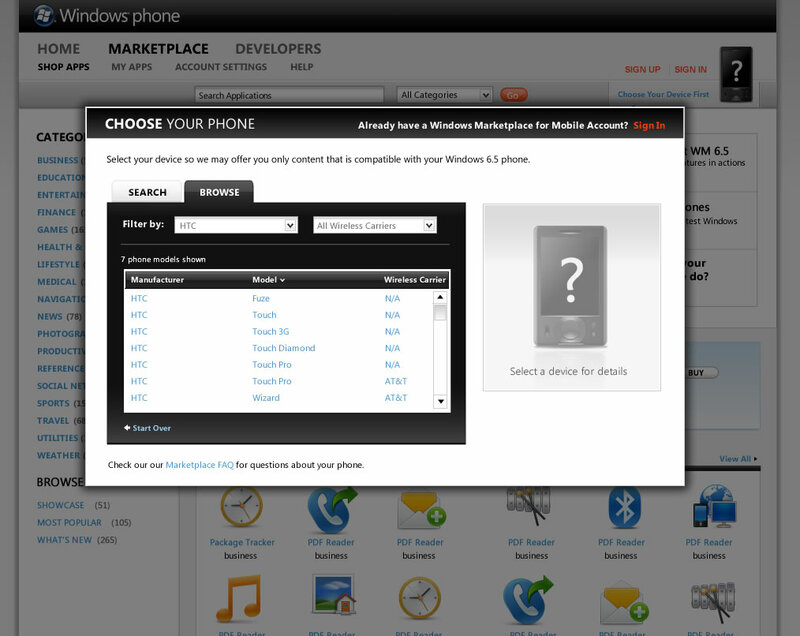 Sitemap for the Windows Phone 6.5 Marketplace, a desktop version of the app store on their phone. The tool allowed users to make purchases and transfer them onto their phone, as well as account management tasks like viewing previously purchased items, updating payment methods, and managing other devices. 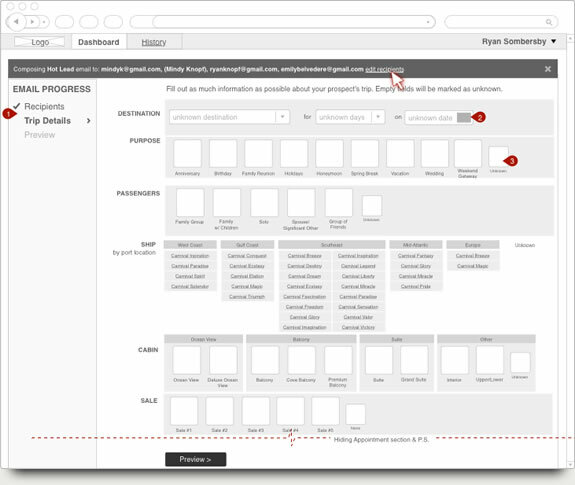 User flow for a mobile site for citizens of NY to sign up for a FREE pharmacy discount card. The card gave them access to discounts at participating pharmacies without the need to have insurance. Those on iPhone and Android devices were also prompted with the ability to download an app version for easy access to the card. 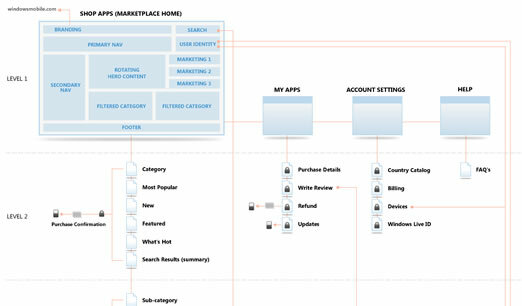 User flow for a list rental tool to provide customers in marketing access to one of the largest database of lists. The flow covered both buyers and sellers of these lists and detailed the communication between both parties including list details, scheduling, and payment methods. 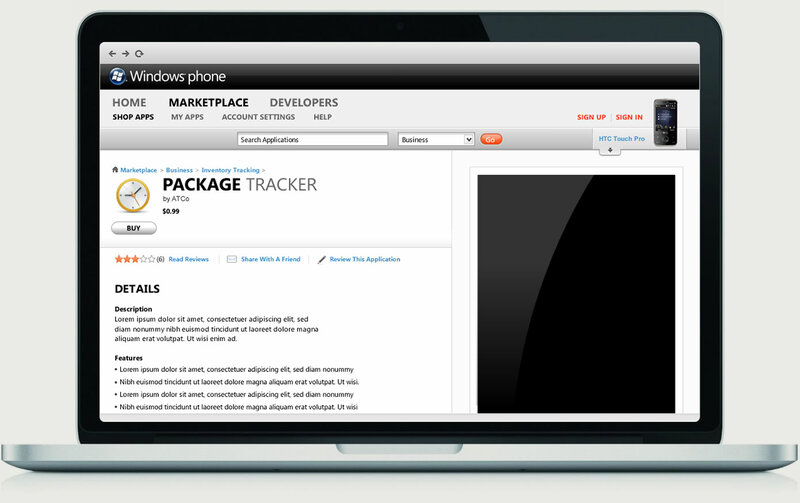 While the Windows Phone 7 was still under wraps, Windows phone was about to launch 6.5. 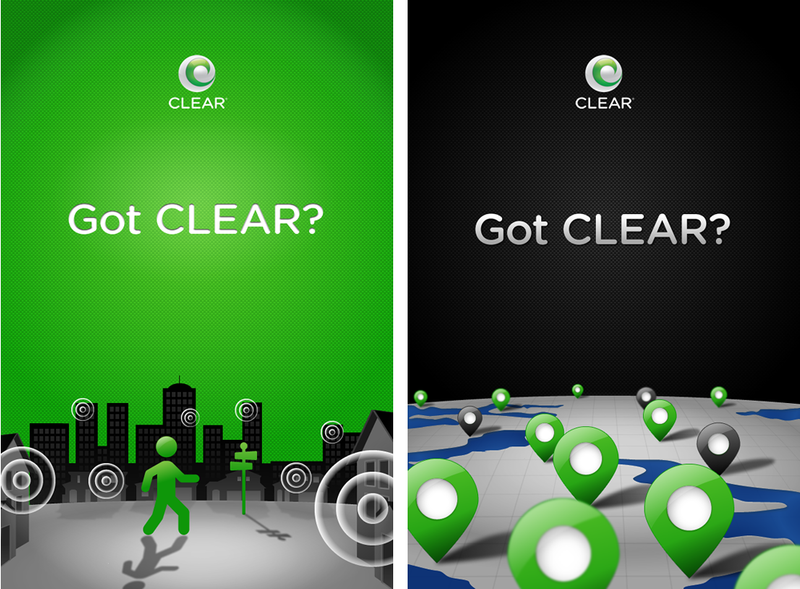 It included over 10,000 applications, but there was no centralized location to find them all. 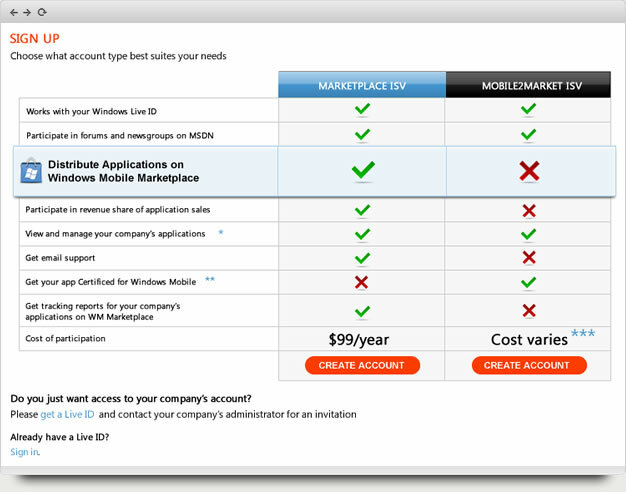 I was tasked with creating both a customer facing app store and developer portal. Because there was such a variety of phones all a bit unique based on country and carrier just to name a few, the biggest challenge of this project was determining what applications were compatible with a customer's phone. 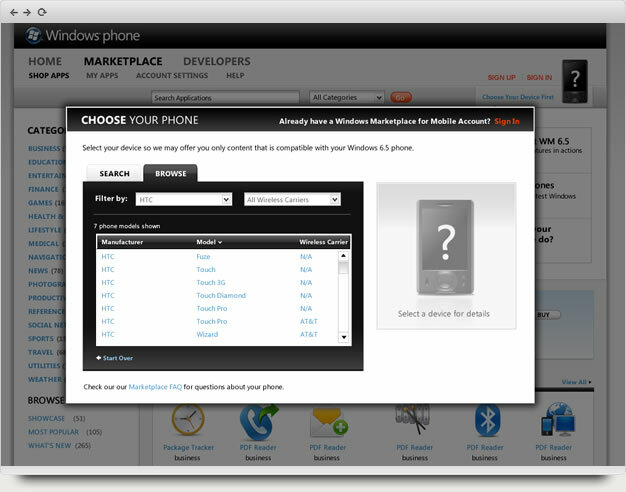 I created a custom phone selector in which users could easily identify their phone by first narrowing down results, and then based on a photo of the device. 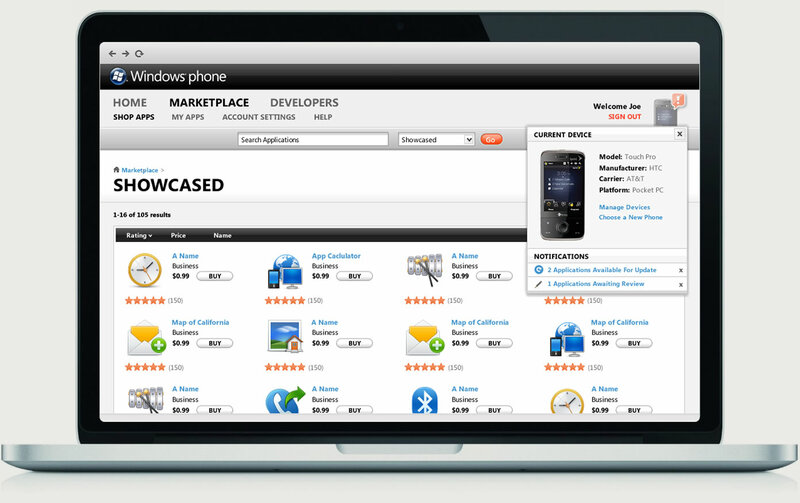 Developers creating apps for the Windows Phone 6.5 had the option of selecting from 2 different plans, each with their benefits and drawbacks. 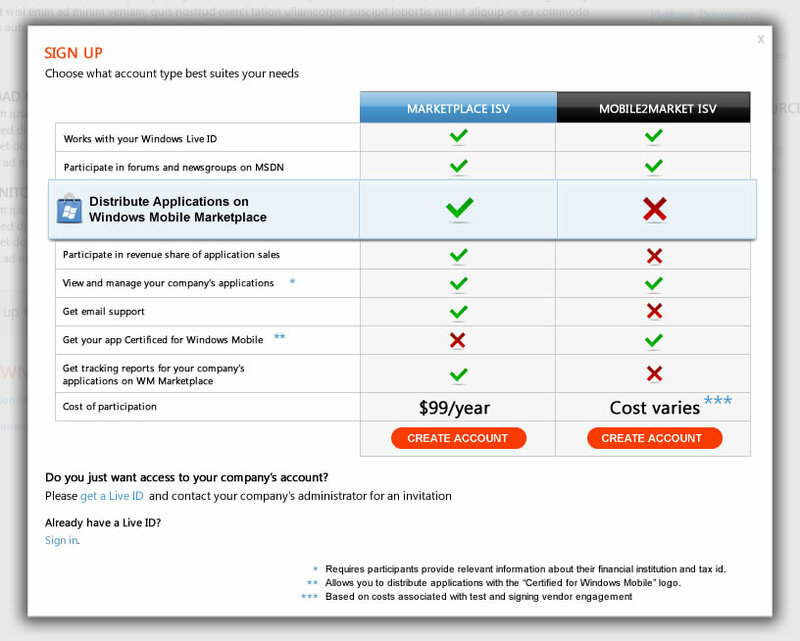 It was important to compare the differences between the 2 plans so I laid them out in a grid structure highlighting one of the most important differentiators, the ability to distribute apps through the Marketplace. With the inherent need of a better project management system than Excel and Sharepoint, Hacker Group decided to build their own tool customized to their needs. Based on a Lewis Carol character, we called it Alice (sounded better than the white rabbit). 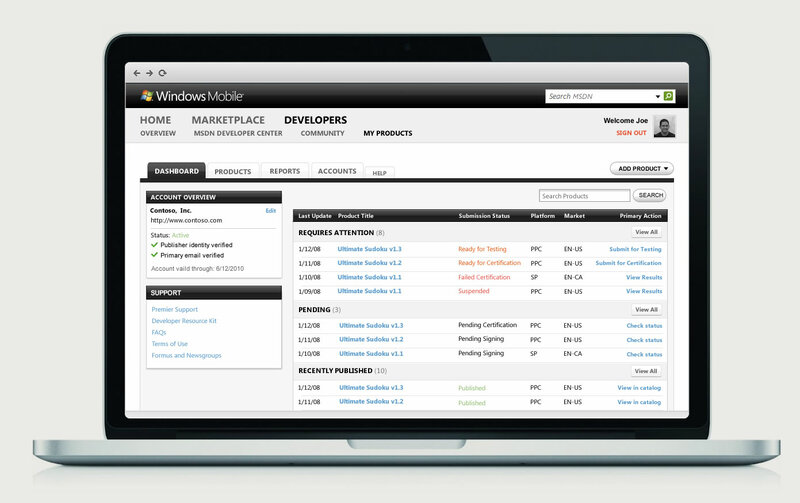 When creating a tasked-base site like a project management tool, feedback is an important aspect of it. We made sure there were plenty of instant feedback mechanisms built into it. The status page shown here was basically their weekly task list. Colors such as green and red, commonly associated as positive and negative respectively, were used to represent completed and late items. When you load up the Got Clear? iPhone app coverage checker it needed a second or two to load since it pulls down a large amount of data. 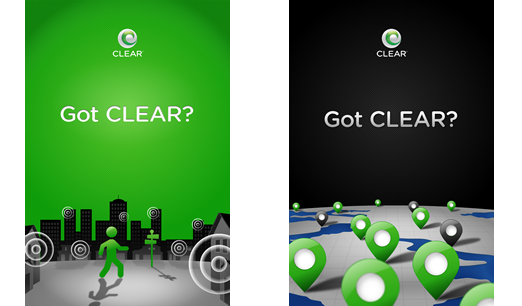 We needed a splash screen to display our branding in those quick moments. 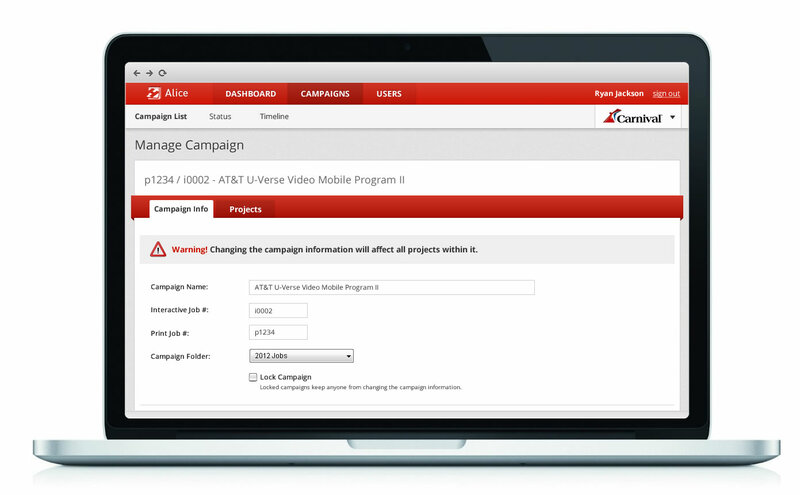 When trying to sell more work at an agency, presentation plays a huge role. 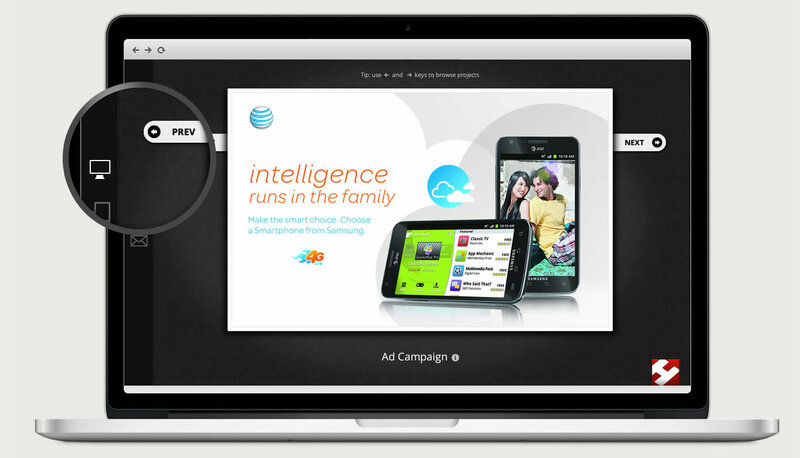 This concept was to be used to show off previous ads we did for AT&T in hopes of gaining new work. The toughest thing about coming into a new company is remembering the names of all your co-workers. 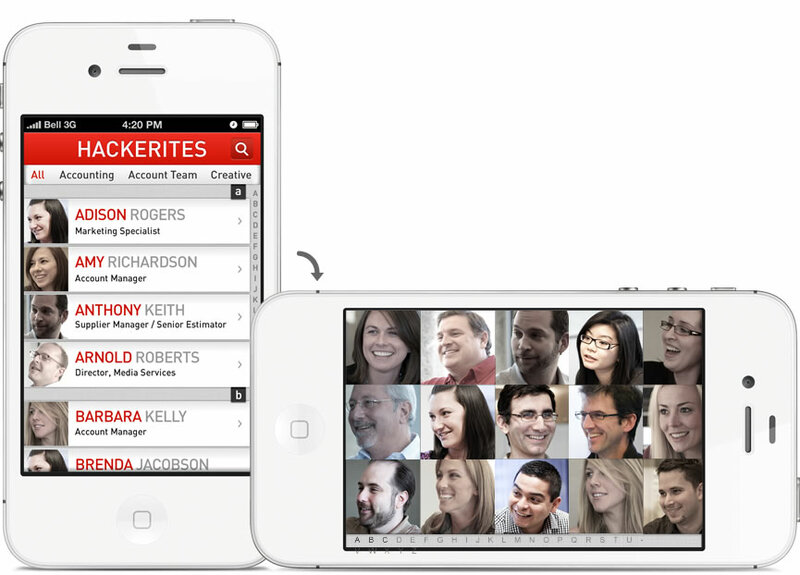 I came up with an app to easily identify your co-workers by name, or if you're a visual learner, by their face. I'm versatile. 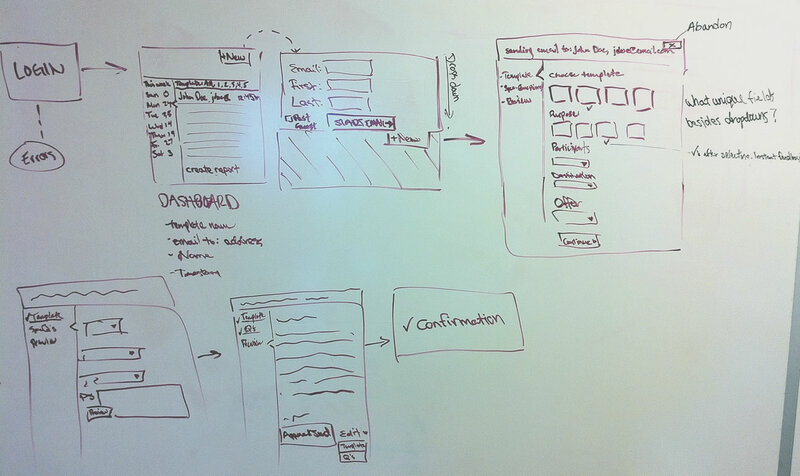 I'm a UX designer who's skills extend beyond the ordinary. Look below for my technical qualifications. Reach out if you are in need of an experienced UX Designer who also possesses technical knowledge and a background in graphic design. I would love to talk to you.